I recently held an open house at my listing at 6804 Marbry’s Ridge Cove – I love doing something special at open houses to make them memorable and sparkly. 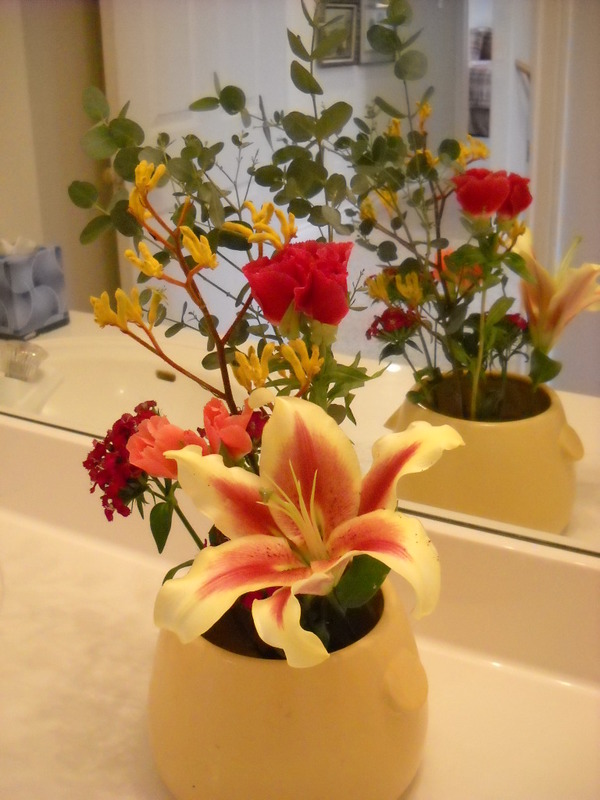 This time I enlisted the talent of Vanessa Howell of Austin Ikebana to make some custom flower arrangements to place around the house. 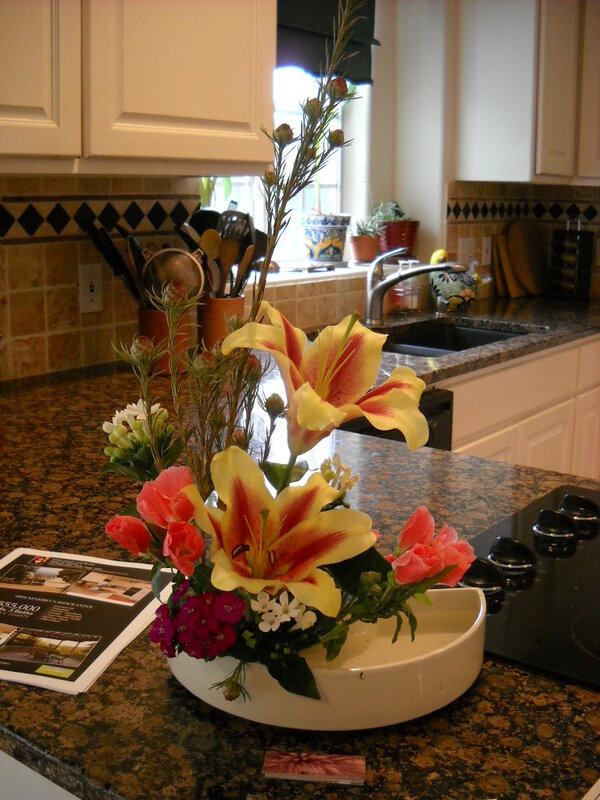 Ikebana (arranged flower) – is the japanese art of flower arrangement, and is very different from what we are accustomed to in traditional western flower arranging. I find it more dramatic and wowy. It incorporates the entire flower, stem, leaves, other plants, sticks. It’s simple yet intricate, and very beautiful. 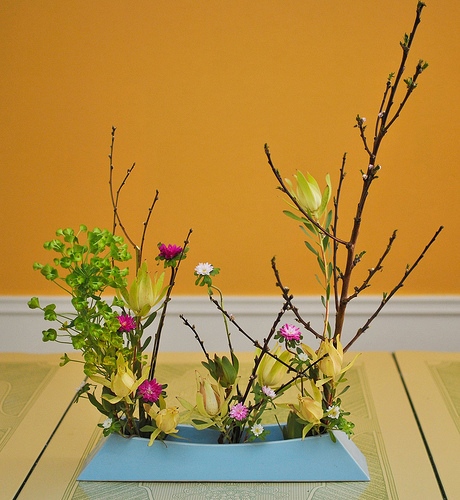 Check out Vanessa’s website at Austin Ikebana for gorgeous photos, excellent description of the art, and contact information – imagine these gorgeous displays at a wedding!